I wholeheartedly believe in creating a wonderful experience for my couples. While I'm capturing beautiful photographs, I strive to be a force of positivity, encouraging joy and presentness on a day that passes by so quickly. I capture a mix of candid and posed images and will direct and guide you at all times and step in to make adjustments to ensure you look your absolute best! You are in great hands! My philosophy is that when you are comfortable and having fun - that's when the MAGIC happens! This, in turn, makes it my top priority to ensure you have the BEST day possible and the most beautiful photos to remember it by! In order to serve each couple wholeheartedly and provide them with the an exceptional experience, I only accept a limited number of weddings each year. Dates are often reserved up to 18 months in advance, with a signed contract and 40% retainer. My couples receive one-on-one communication throughout their engagement, and assistance in creating the wedding day photography timeline. All wedding images (50-75 per hour of coverage) are fully edited, consistent, and include personal reprinting rights. Galleries are delivered 8-10 weeks following the wedding. Interested in working together? I would love to hear from you! Inquire with a simple email to hello@daniellebaconphotography.com or by filling out my inquiry form here. Blessed and honored to have work featured and shared on many incredible blogs! "Danielle did an AMAZING job capturing my wedding day. All of her photos are breathtaking and I couldn't be happier to have picked her as my wedding photographer! I'd recommend her (and already have) to anyone! In addition to her talent, she's super sweet, funny and easy to get along with! She's seriously the best..."
"Danielle did an AMAZING job capturing my wedding day. " ""AMAZING!!! So, so happy she was my wedding photographer. She did our engagement session, a boudoir shoot, and our wedding. My now husband also LOVED working with her." "AMAZING!!! So, so happy she was my wedding photographer." "Danielle Bacon is an amazing photographer! Danielle has a very warm, sweet, and fun personality which makes working with her for your entire wedding day an absolute dream. You won't only leave having hired a wonderfully talented photographer--you will actually leave with someone you consider a very close friend." 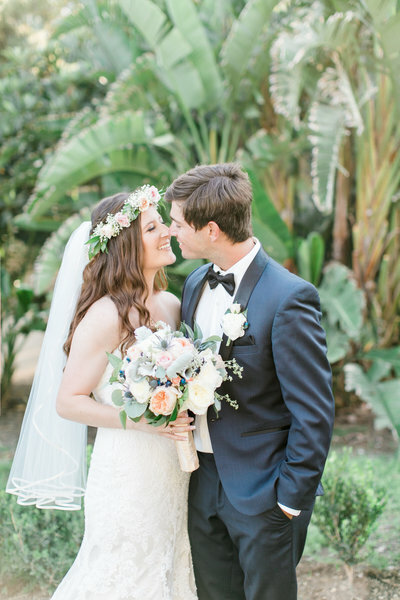 "Danielle has a very warm, sweet, and fun personality which makes working with her for your entire wedding day an absolute dream."